March 2, 2015 – My Story – ISB and beyond !!! 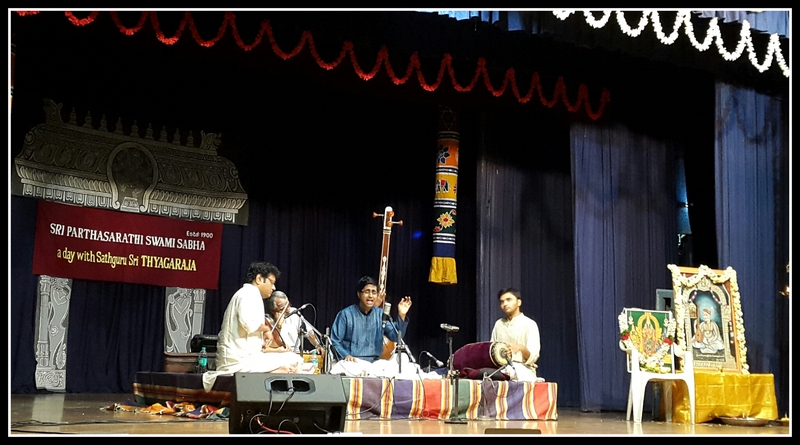 Brilliant concert by Abhishek and team! Anantha’s mridangam simply sang along. It was such great accompaniment!